Thank you for understanding about last weeks blast. I had my ankle replaced on Tuesday and had some glitches..but I am on the mend. The trouble is keeping me off the leg for a month..yes. no weight bearing, riding a knee scooter, not being in control and the list goes on. 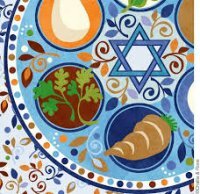 I am thankful for all the emails, cards, flowers. I am greatful to my manager and staff for taking care of the shop and our customers. I hope to be in the shop during Hop and hope to SEE YOU ALL next week. Check out the details and links within this blast. 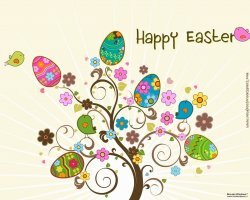 We will be CLOSED Easter Sunday, April 5. What? Its a chance to visit all the shops in the Twin Cities over a 4 day period. 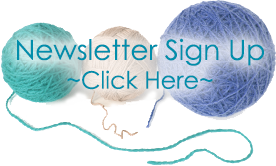 Go alone or grab a friend or meet new knitters/crocheters along the way. Get to every shop, win grand prize and Individual Shop Prizes. Get a few shops and still be eligible for shop door prizes and 2nd Chance Prizes. AT CUSTOMERS GET into the shop and get your Easy or VIP Pass. 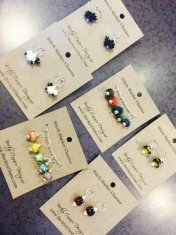 For each donation you receive a collectable stitch marker for your financial support! WHY Its lots of fun. Each shop has ordered specialty yarn just for the hop. 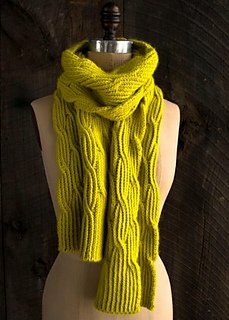 Each shop has its own free Pattern that supports their yarn. 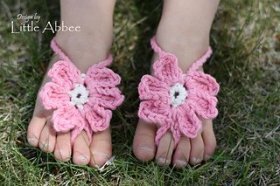 Each shop has a free pattern for YOU. 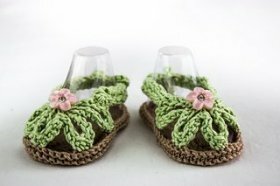 Donate for a collectible Stitch marker. Win door prizes and shop hop prizes: Grand Prize is a $1000.00 gift certificate valid at any of the shops. Catch the details on our website! 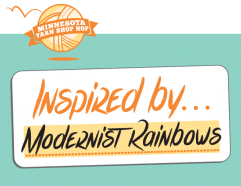 We have taken a page from Modernist Rainbow to inspire this year's Project & Yarn for the Hop. Garments from Josh Ryks will be on display during the hop. Angel has Aero on the needles. His designs are FABULOUS. 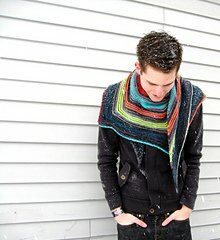 He is cute, young and has a distinctive design sense. 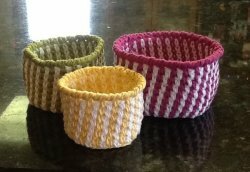 We continue to get the shop ready for the Annual Shop Hop but that does not stop the spring orders from arriving. 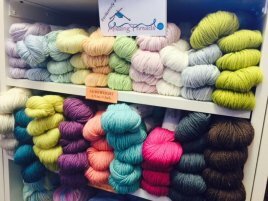 Sirdar, that wonderful yarn company in the UK has moved distribution to a warehouse in the East and direct shipping to shops. 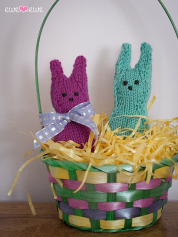 Sirdar creates those fabulous yarns and pattern books for both babies, children and Adults. 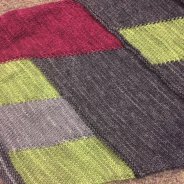 Sirdar also makes and distributes Sublime DK (a blend of cashmere, merino, & silk. These pattern books are also fabulous. 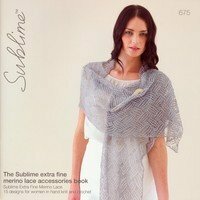 Sirdar Book 675 is full of lovely shawls perfect for spirng, summer and more! New to our shop this spring is Sirdar cotton silk dk which was created with summer in mind. Silk adds a touch of preciousness to this yarn and it catches the light with a beautiful subtle, polished surface. This luxurious touch of silk makes the yarn lightweight too. The yarn is simply folded, making it soft to touch and gorgeously smooth to knit… you can feel silk with your fingertips. Book 685 is great, too! 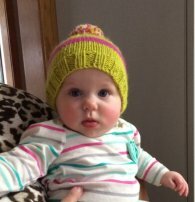 Grab 2 skeins to make the hat and the pattern is Free. 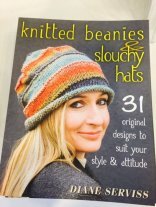 This book has 12 projects, all wraps and scarves, and 12 might seem like a small number. But the glory of this book is that Marchant gives you 75 unique stitches that you can use in your own designs. 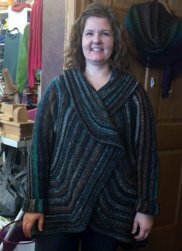 Curls are marvelously flexible, wearable wraps that work with any weight of yarn, can be knit at any gauge, and look beautiful at any size. They form a wonderfully curved shape that drapes beautifully around your neck and shoulders. Finally back in stock - the best of last year! seasons in the Spring 2015 magazine. 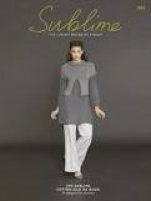 This issue includes 22 patterns, with a variety of pullovers, cardigans, tanks, tees, and accessories. 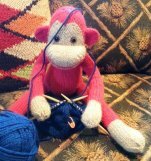 Monkey is knitting himself some pants with Deb's help of course. 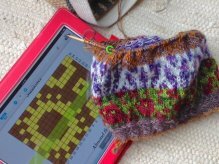 Even on meds, Bobbi knows he can't knit...or Can he? He is very excited to model them and would have gotten a pix to Bobbi sooner but his typing skills need work! Dreaming of Provence a lovely spring hat with stranded bands of wildflowers and a cabled band using Unicorn Tails. 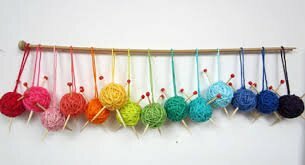 Sunday, April 19:2-4 pm We will meet once per month because there is lots of knitting AND it is FUN to do it together. Free HELP DESK on Sunday, April 12 from 12-2 pm if you have questions or need help on projects purchased at Amazing Threads. 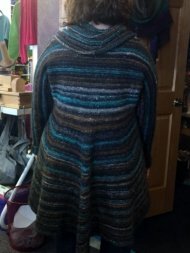 It needs a yarn with good drape. 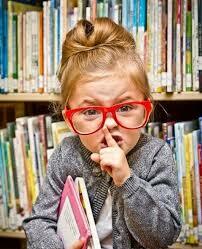 Stop in for staff recommendations. 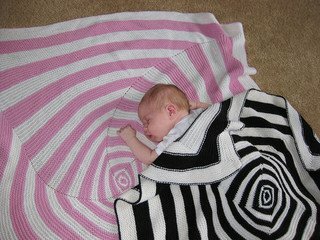 OpArt is a fabulous blanket for any baby or child. Perfect for Supreme Baby by James Brett. 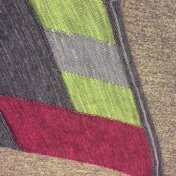 Its washable and has a large color range. 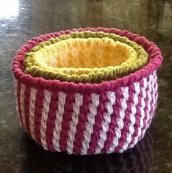 Still time to make The Hoppers in any worsted weight yarn.